Dr. Eva K. Lee is a professor in the H. Milton Stewart School of Industrial and Systems Engineering at Georgia Tech and serves as director of the NSF-Whitaker Center for Operations Research in Medicine and Healthcare. She co-directs the NSF I/UCRC Center for Health Organization Transformation. As the first faculty member to be recruited jointly by Georgia Tech and Emory University School of Medicine, she is the Distinguished Scholar in Health Systems. The hallmark of Dr. Lee’s work is scientific and computational advances in transforming organizations and saving lives. Her background in computational and applied math has led her to work in such diverse fields as personalized medicine, chronic diseases, healthcare quality, modeling and decision support, vaccine research, and national security/preparedness. 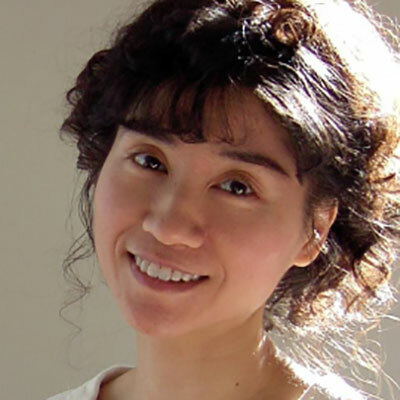 As an example of the significant impact of Lee’s exemplary research, she pioneered an intra-operative 3D treatment-planning system for which she and her team received the 2007 Franz Edelman Award. After FDA approval in 2006, intra-operative 3D treatment planning went on to become standard practice in the U.S. and worldwide for treating numerous cancers – including breast, cervical, prostate, and lung. Lee is passionate and serious about saving lives. Since 2007, she has provided regular consultation to the Directors for Biodefense Policy and Medical Preparedness Policy for the White House National Security Council. The RealOpt system, a software suite developed by Lee for emergency response strategic planning and real-time operations decision support, has been adopted by over 13,000 site users. It has been deployed during disaster response operations, including the Haiti earthquake and the Japan Tohoku earthquake and tsunami and Fukushima nuclear disasters. In March 2019, Dr. Lee was inducted into the American Institute for Medical and Biological Engineering (AIMBE) College of Fellows. She is the first IE/OR engineer to be nominated and elected for this honor. Dr. Lee earned a PhD at Rice University in the Department of Computational and Applied Mathematics and received her undergraduate degree in mathematics from Hong Kong Baptist University, where she graduated with Highest Distinction.